Dr. Clifford J. Ruddle is Founder and Director of Advanced Endodontics. Additionally, he maintains teaching positions at various dental schools, is a fellow in both the American and International Colleges of Dentistry, and has authored numerous articles and chapters for leading textbooks. As an inventor, Dr. Ruddle has designed and developed several instruments and devices that are widely used internationally. He is best known for providing superb education through his lectures, instructional DVDs, and “ONE-ON-ONE” training courses in Santa Barbara, California. 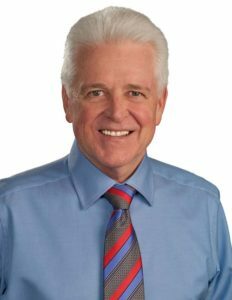 To learn more about Dr. Ruddle, visit www.endoruddle.com.